Obituary for Diana A. Beck | Ambrose Funeral Home and Cremation Services, Inc.
Diana A. Beck sadly passed away on April 4, 2019 at the age of 53. 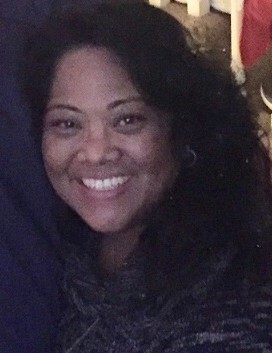 She is the beloved wife of James Beck; loving mother of Jessica Beck & Alexander Beck; caring sister of Juliana Orlando (Dominick), Ferma Mendez, Andres Arrogancia (Kim), Graciano Arrogancia, & Tano Arrogancia (Jennifer); cherished aunt of many nieces & nephews; She is also survived by many other loving family members & friends. Family & friends may gather at the family owned and operated Ambrose Funeral Home, Inc., 1328 Sulphur Spring Rd., Halethorpe, MD 21227 for a Memorial Gathering on Tuesday, April 9, 2019 from 3-5 PM & 7-9 PM. A Memorial Service will be held at 8 PM. The family requests donations be made in Diana’s name to the National Pancreatic Cancer Foundation.